With China well on track to boost its global competitiveness through “Made in China 2025”, the widespread adoption of digital technologies could further accelerate progress in energy efficiency and productivity, as well as support China’s ambition to transform itself from a “big” into a “strong” manufacturer. 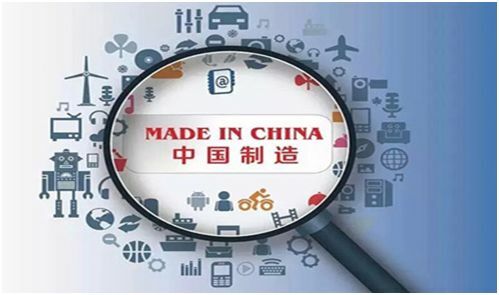 The challenge is to integrate Chinese enterprises into the digital economy by connecting their robots, machines and plants to the industrial internet. As well as knowing what to do with all the data generated by their equipment and systems. ABB is one of a small number of companies that is able to provide such information because, as well as digital know-how, ABB have one of the largest installed bases in power grids, industrial robotics, and control systems for industry. Because no single solution can keep increasingly interconnected systems secure, ABB uses multiple security layers to detect and deter threats, in close collaboration with customers. There is strong evidence to suggest that digital technologies act as a spur for innovation by placing advanced technologies within reach of entrepreneurs. This is evident with the staggering success of online retailer Alibaba, taxi-hailing app Didi Chuxing, and messaging and electronic payments platform, WeChat. The more it embraces digital technologies for industry, the more China can expect to see pioneering technology solutions emerging in the industrial space.